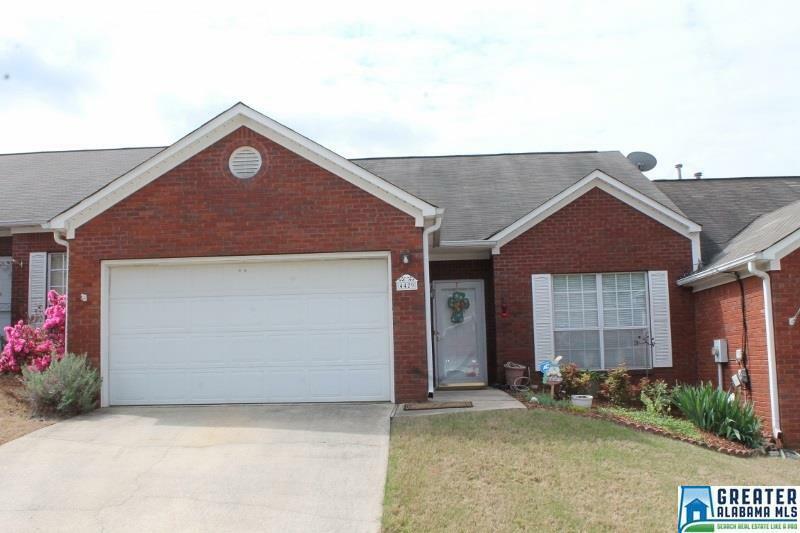 4429 Haley Way, Birmingham, AL.| MLS# 812760 | Richard Jacks UABLIVING.com 205-910-2297 | Birmingham AL Real Estate | Contact us to request more information about our Homes for Sale in the Birmingham AL area. Ideal for starting out or slowing down. Convenient to shopping and I-59.